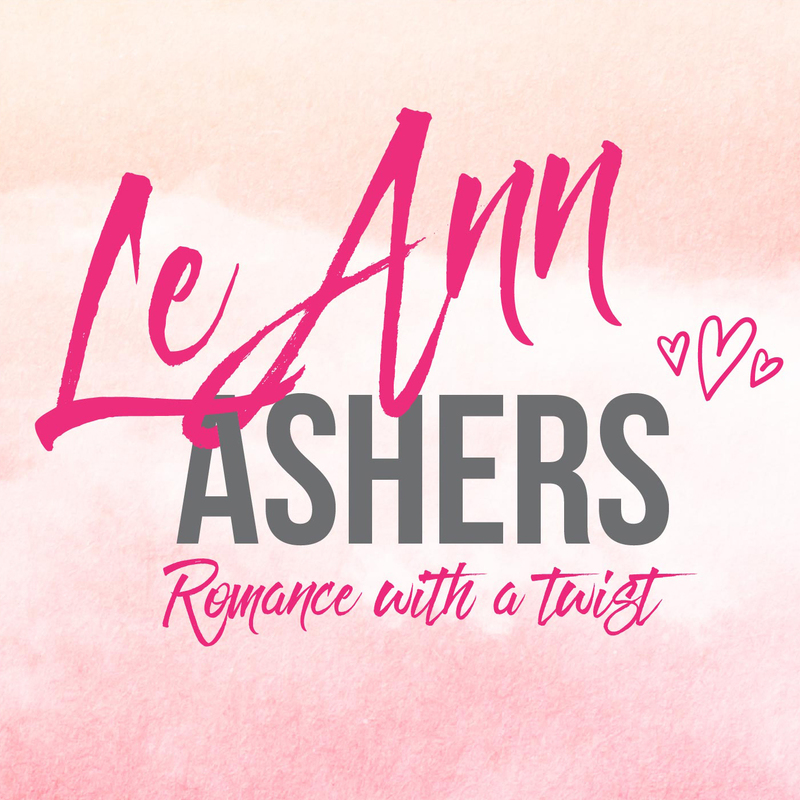 LeAnn Ashers is a blogger turned author who spends her days reading and writing. She released her debut novel early 2016. LeAnn writes about strong minded females and strong protective males who love their women unconditionally. 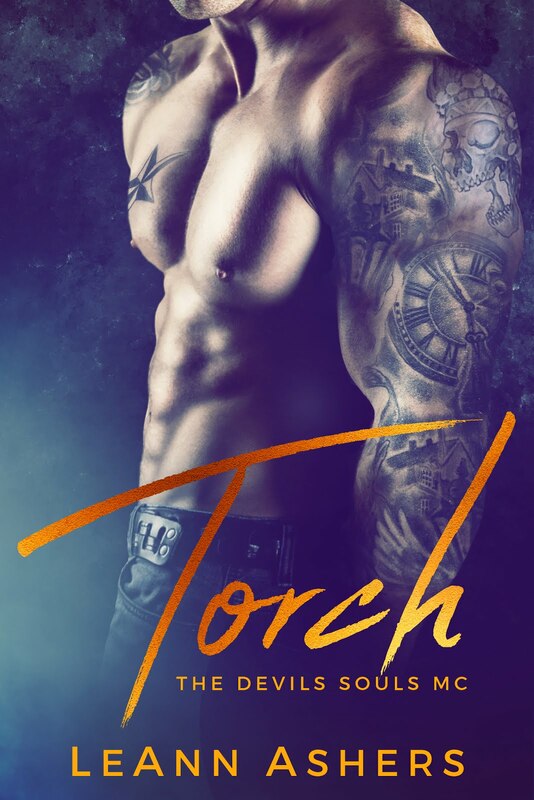 She is the author of the Forever Series and the Devil Souls MC.